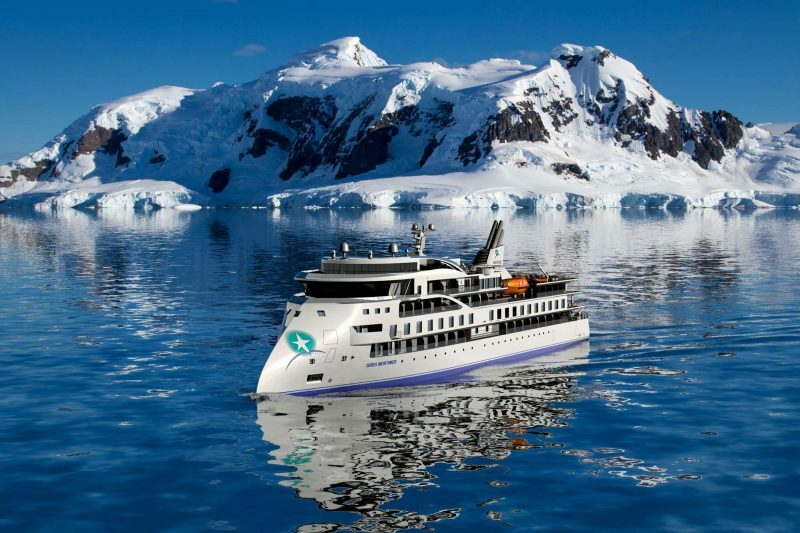 There’s an increasing range of expedition ships cruising in polar waters these days, so how on earth do you pick the right one for your long-anticipated Arctic or Antarctic cruise? All polar vessels are required to meet international standards of design and construction, quantified by an ‘ice classification’. Depending on the registering authority (many, but not all, are designated by Lloyd’s Register of Shipping), ice classes are either alphabetical, with A class the highest, or numerical with 1 at the top. The highest class of ice-strengthened vessel is rated 1AS, 1A or L1, followed by 1B or L2, and then 1C or L3 and so on. All of our expedition ships are classed a minimum 1D and above, meaning they are safe to explore the icy fringes of Antarctica and the Arctic. 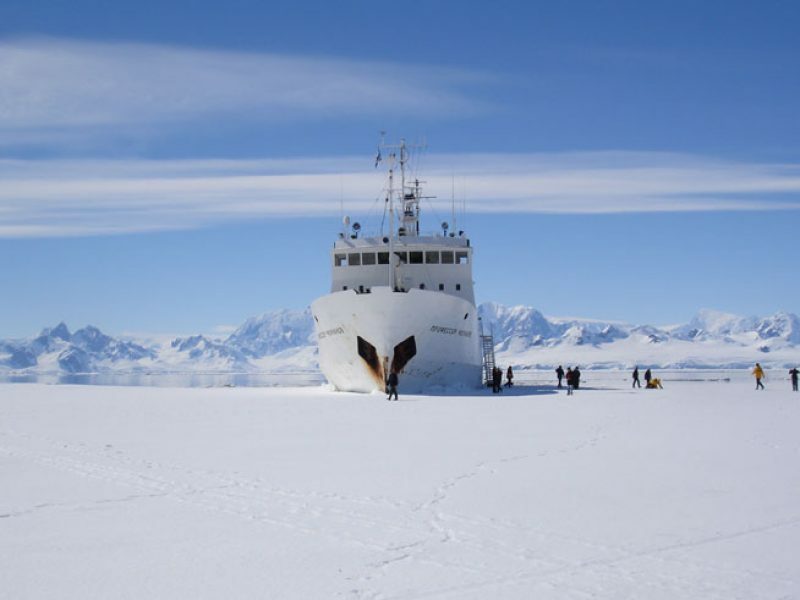 We only offer small ships for our polar expedition voyages, carrying a maximum of 199 passengers. These provide better access, able to explore the small bays and inlets that larger ships can’t reach, and also help maximise time ashore – particularly in Antarctica, where only 100 people are permitted to land at a time. They also offer a more intimate overall experience, creating more personal wildlife encounters and enhancing the sense of wilderness and solitude in the vast polar landscape. Most of our expedition ships carry an average of around 100-120 passengers but our smallest ship, the M/S Quest, takes just 53 passengers. Whilst none of our expedition ships can be called ‘luxurious’ in the true sense of the word, some are certainly more high-end than others. After an active afternoon hiking or kayaking, there’s a lot to be said for the opportunity to enjoy a relaxing spa before retreating to the private balcony of your own spacious suite, looking out for passing icebergs with a glass of fine wine in hand… The brand new World Explorer can offer all this and more! 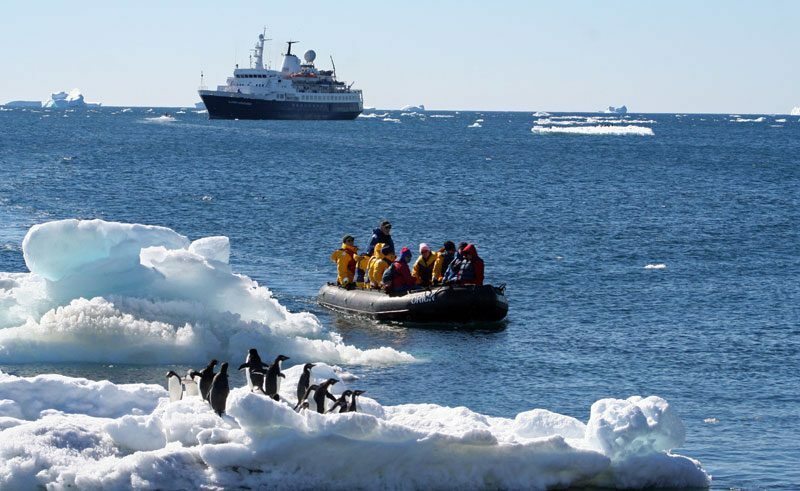 For more information about what to expect both on board and ashore during your polar voyage, read our handy guide to expedition voyages. Our team of polar specialists are on hand to help answer your questions about the different vessels or any other questions you may have. With in-depth first-hand knowledge they will be able to plan the best voyage for you.